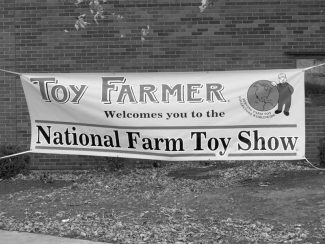 DYERSVILLE, IOWA ” Each year farm toy collectors from around the world converge on Dyersville, Iowa, for the World’s largest farm toy show. 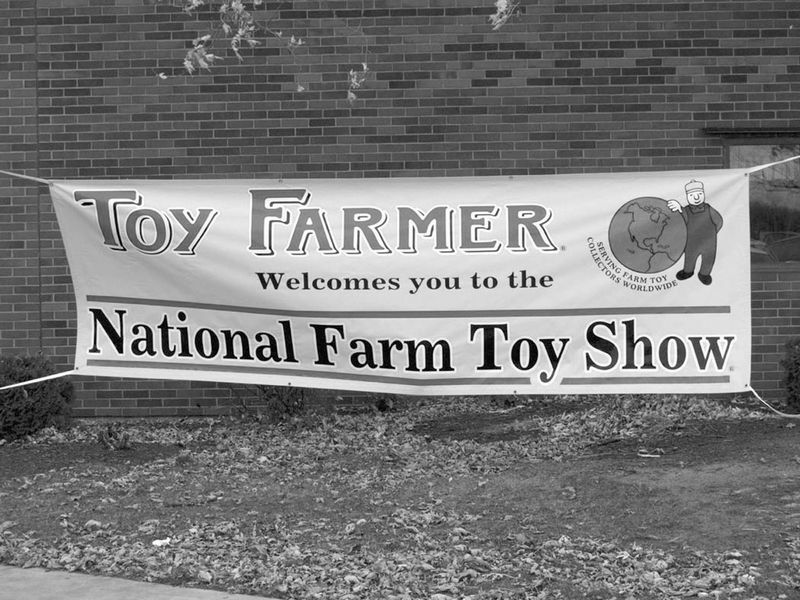 “The 31st annual National Farm Toy Show held in early November of 2008 was a grand success,” according to Cathy Scheibe, owner of Toy Farmer Publications, sponsor of the show. population of 4,000 residents swells nearly threefold during the three-day event with enthusiastic collectors. The show is an exciting and informative extravaganza for vendors and collectors alike. 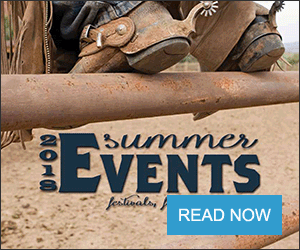 “We were once again glad to see our returning friends and new faces attending this year’s show,” Dyersville Mayor James Heavens, stated. 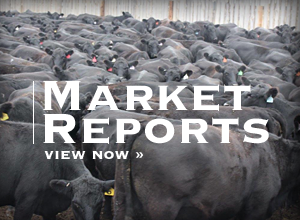 The elite farm toy auction of the year, managed by Cornwell Inc. of Aurora, Nebraska, is held in conjunction with the National Farm Toy Show (NFTS). This year’s version offered many rare and unusual farm collector items. A John Deere horse-drawn walk-behind single-bottom plow that sold for $13,500 topped the sale. The plow was a 1937 replica of the first plow made by John Deere in 1837. Bret Berghorn of Walworth, Wisconsin, consignor had acquired the plow through an Illinois estate sale in the early 1990s. Another rare gem that brought $3,500 was a 1:8 scale, predominately wood, threshing machine made in the United Kingdom. While there were no available details about this unique thresher, it was in excellent condition. The buyer was Elmer Maddox of Mooreland, Oklahoma. The major U.S. farm toy manufacturers exhibited their newest releases at the show. These three firms are all located in Dyersville. The RC2 Corp is known for their Ertl-brand collector and play toys. Scale Models is best known for their Made in America line of toys. And, SpecCast specializes in high-detail collector toys. The European farm toy manufacture, Universal Hobbies, exhibited for the first time at this year’s NFTS. Located in Quetigny, France, Universal Hobbies (UH) has catered primarily to the European collector with 1:32 scale farm toys. The firm fabricates replicas of farm tractors and equipment made in Europe. Through their exhibit, UH showcased their newest release, a 1:16 scale die-cast replica of the famed U.S. Big Bud tractor. This exquisite collector tractor was built utilizing 1,000 high detailed pieces. Toy Farmer Publications offers two informative magazines for the toy collector buff; Toy Farmer that covers the farm toy collection hobby and Toy Trucker & Contractor for those interested in trucks and construction equipment. To learn more about these cutting-edge publications, visit http://www.toyfarmer.com or http://www.toytrucker.com, or call toll free at (800) 533-8293.